Introducing The ‘Smash Award’. A Real Award From Real People. Everybody loves to feel good when they achieve great things. We have the Oscars, and the Grammy Awards but both of these pale into insignificance against the all-new, sparkling, glittering ‘Smash Awards’. Smash Award winners are the ‘best of the best’, a fact validated by real opinions from real people. Ooh, that sounds like fun. What’s a ‘Smash Award’ then? 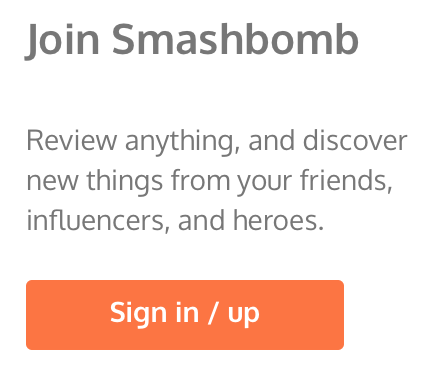 Well, Smashbombers are a smart, expressive and influential bunch and we value your opinions. We are, however, not the only ones! Creators, authors, brands, and producers also care about the quality they provide. A Smash Award is awarded to anybody whose item (book, podcast, movie, product, etc) has received an average review score of 8+, subject to a minimum of 30 reviews. What’s the point of that then? A Smash Award is a seal of quality, of excellence, and of downright amazingness. We encourage Smash Award winners to ‘sing it from the rooftops’ when they win with award badges that are designed to be added to websites, social and print media and packaging. When people see the Smash Award badge, they will associate it with quality. I have an item on Smashbomb that qualifies. How do I get my award? 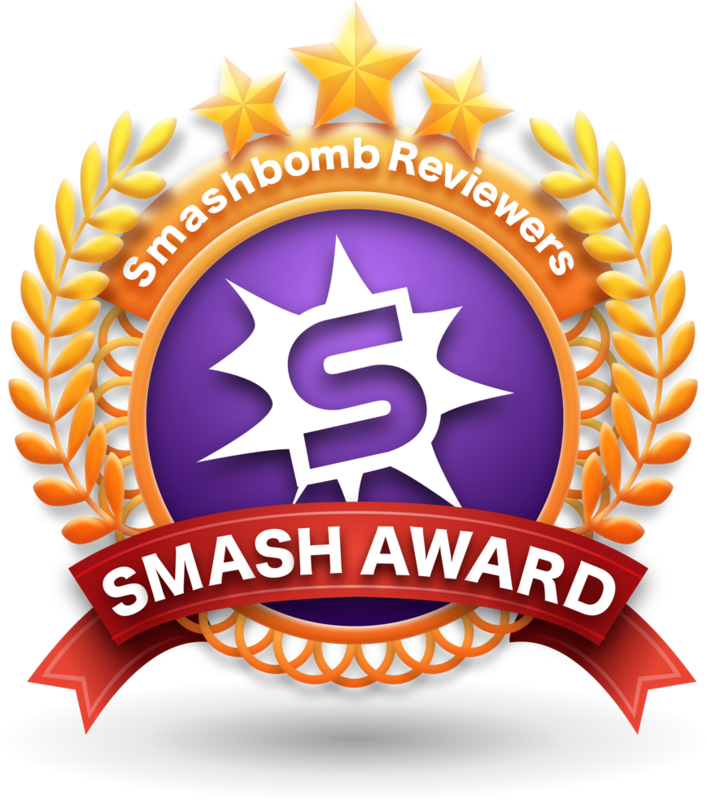 We will notify some item-owners of their award automatically, but if your item has received an average review score of 8+ and has at least 30 reviews, email hello@smashbomb.com. We will send it over immediately!